Every marriage in the U.S. has around 50 percent chance of finishing with divorce. The chances are that your marriage will end the same. However, it should not be something that you should stress over or spend a lot of time thinking about. Divorce can be simple and easy to deal with if you take the right steps to ensure that happens. 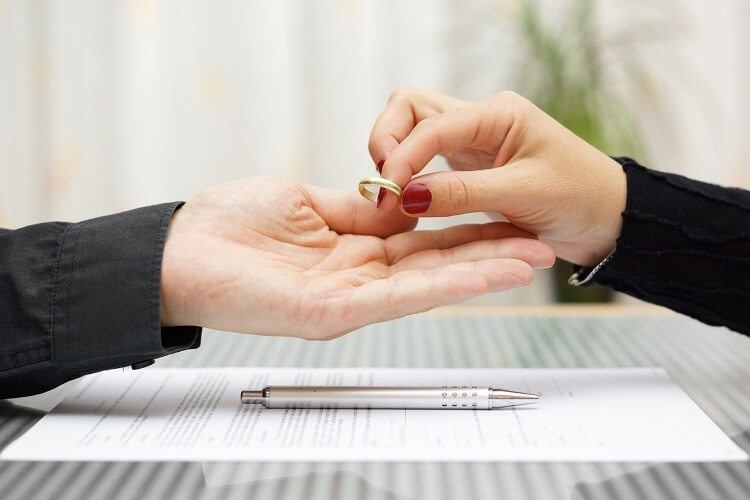 If you are looking to divorce in Florida, here are a few tips that will help you divorce quickly and without any legal or other complications. How is custody going to be settled? Who takes other valuable assets? How are bills and mortgage divided? Once all of these questions are answered and agreed upon, you and your spouse can divorce in a few months rather than waiting for a full year to separate. However, some of these questions cannot be dealt with easily. You should hire an attorney as your spouse will get one (be sure of that). If you have no attorney in mind, consult with Fort Lauderdale divorce attorney and he will help protect your rights. If you and your spouse can come to terms in the presence of your attorneys, it is a done deal. If not, you both should expect a long and exhausting process, most likely to finish in court. If you believe that your spouse is going to contest your divorce even before filing for one, you should take measures to ensure that you are granted a divorce without having to wait years for it. One thing you can do is separate from your spouse and start living separately even before filing for divorce. In some states, the divorce will be quick if the spouses lived separately for a certain amount of time before divorcing. To learn more about this option, speak with Divorce Attorney in Fort Lauderdale and schedule your free consultation to learn more about your legal options and how you can protect your interests in and after a divorce. If you are able to, file for a no-fault divorce. It is a type of divorce that absolves both you and your spouse from any responsibility for the end of the marriage. This way, you avoid any wrongdoings such as adultery, mental cruelty and abuse. However, be sure that your state allows it. Speak with your attorney and check whether or not you are able to file for no-fault divorce. Rest assured that your spouse will hire an attorney and try to take away from you as much as possible, even in an agreed divorce. If you think that you will save money by not hiring an attorney, you are wrong, as you will probably lose more than you can afford to lose.